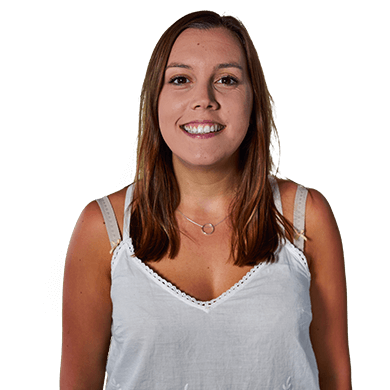 Join Kirsty for her latest Mozinar! 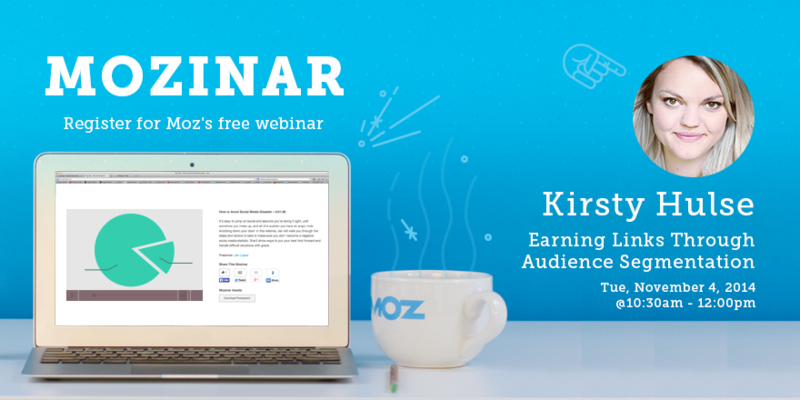 On November the 4th, Found’s Head of SEO, Kirsty Hulse, is going to be teaming up with industry heavyweights Moz to deliver the webinar ‘Earning Links Through Audience Segmentation’. Here’s a brief description of what to expect. SEO is evolving and the past few years have seen significant change in how we have to become an authority in Google’s eyes. In order to succeed with our SEO efforts, long term, we need to start creating engaging, user centric content to naturally earn our links and rankings. Essentially, we just need to be better brands and do better things. However this is no easy feat; content driven SEO can be difficult to quantify, is resource heavy and may not always yield the results we were hoping to achieve. Understanding who your audiences are, recognising how they behave online and tapping in to the core of your user behaviour enables us to create content that your users are likely to like. Kirsty Hulse will discuss a way in which to understand this in a Mozinar on Tues 4th November.